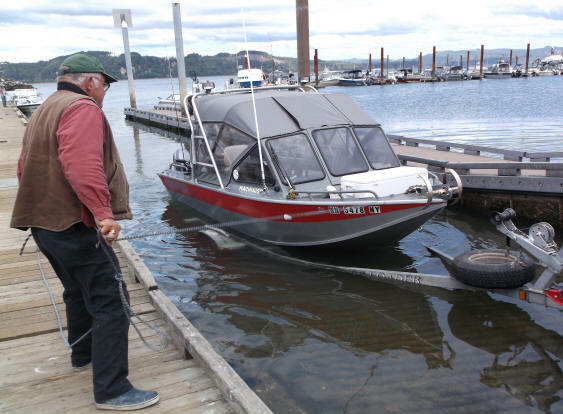 Learning how to launch a boat can be difficult, but it doesn’t have to be. 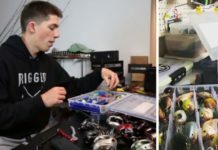 Seasoned anglers make this process look simple and fast, but only because they have gone through this process many times. With the proper mechanics and internal checklist, you too can launch a boat with ease and make trips to the access a seemingly mindless breeze. Make sure your trailer straps and motor support are off and the drain plug is securely in place. Tilt your motor (and jackplate, if you have one) in the upright position to ensure your lower unit does not act like a gravel or sand plow on the way into the water. Make things easier on yourself by mounting your electronics while you are on shore. Nothing ruins a day quicker than dropping a $2000 fishfinder in the drink. 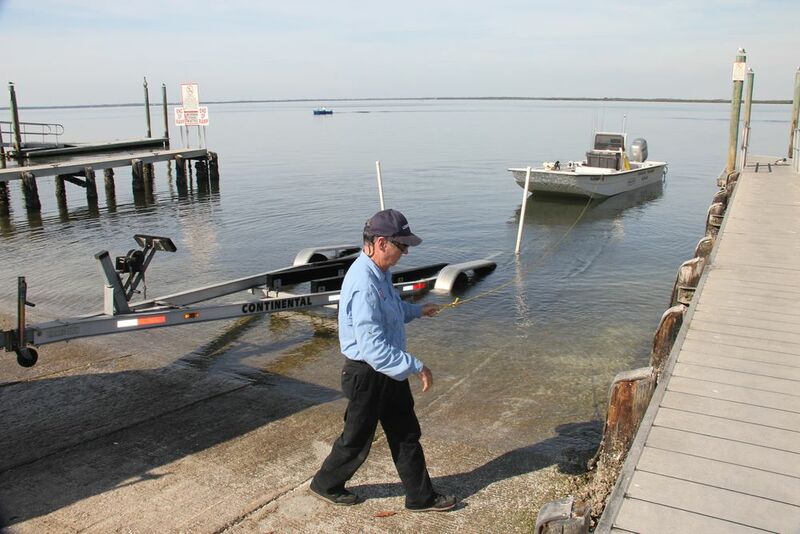 Inspect the boat access prior to launching your boat to make sure there are no underwater hazards or potholes that may cause trouble with trailer tires or tail lights. 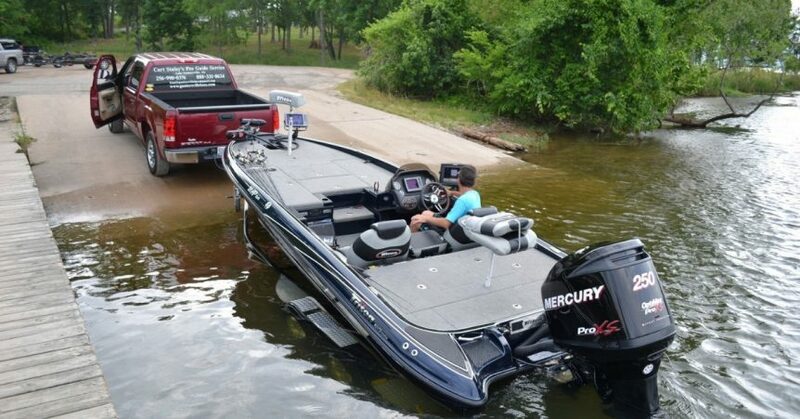 Make sure your tow vehicle has enough power and traction to both put the boat in the water as well as pull it out. 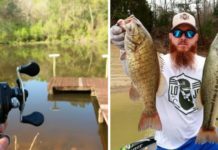 If the access is too steep or made of only sand or gravel, you may have to find a different launch point or a new lake altogether. As a rule of thumb, gravel launches are not ideal as your vehicle can spit rocks and chip fiberglass and paint. Additionally, this is hard on your vehicle’s transmission and if you can’t get your boat out of the water you may have an angry lineup on boaters waiting on you. If you know you aren’t the best backer, use a spotter to help you back into the water. Otherwise ask someone at the boat launch to help you. If you are alone, practice beforehand using your mirrors as much as possible. 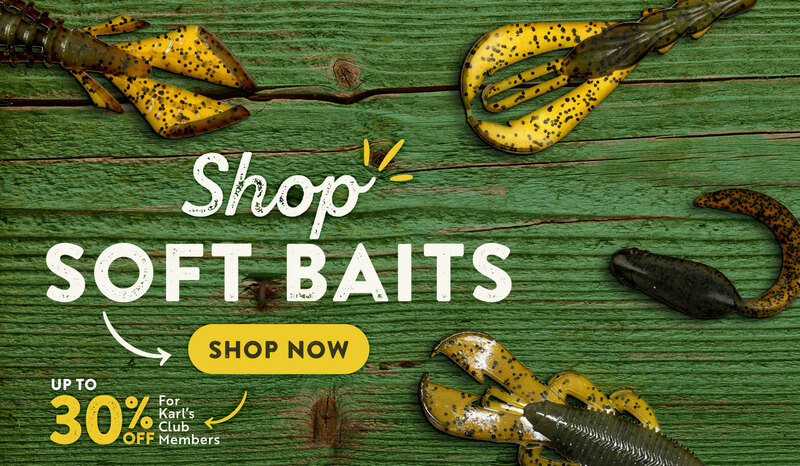 The best boat launchers never have to turn around to look where they are. Using only your mirrors actually makes the process much quicker and more efficient. 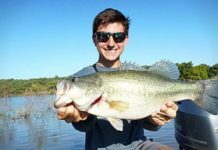 Back your boat into the water until you or your spotter sees the boat is just barely starting the float up from the trailer. Do not remove the safety chain or front cable until safely in the water. Trim down your outboard until your entire lower unit is submerged. Start your engine while the safety chain and nose hook are still attached to the trailer and make sure your engine is running properly. Once the outboard is idling well, detach the safety chain first then the nose hook of the trailer. 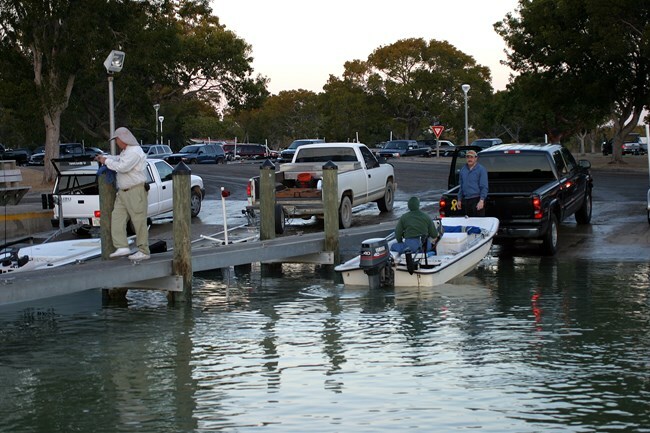 Once your boat is successfully off the trailer, move the boat out of the way of the launching area to allow others to launch their boats while you or your partner park your vehicle. Make sure you park as straight as possible within the parking space so others are able to easily park on either side of you. 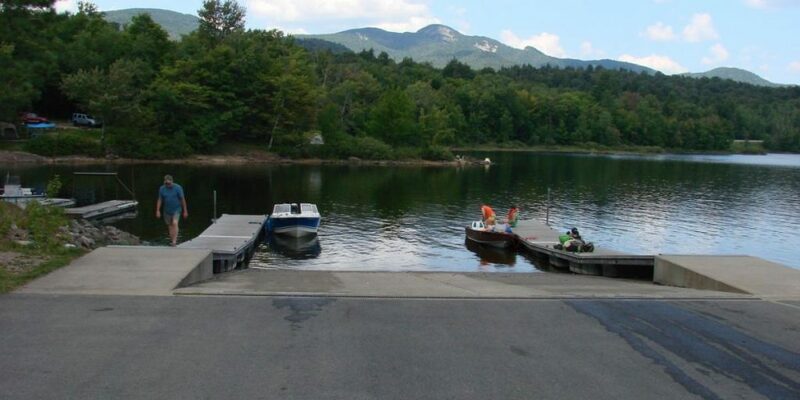 If you are with someone else, pull the boat to the opposite side of the dock that the ramp is on so others can use the ramp while you wait for your partner to park and jump in your boat.